Weddings There are 16 products. 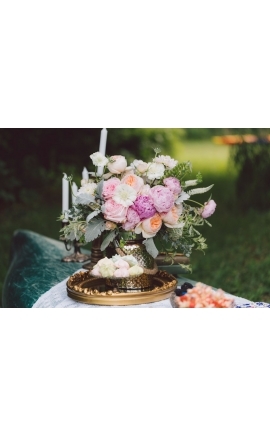 Wedding Décor should be used to add meaning to the special moments of life. A wedding is an event that will be cherished for the rest of one’s life, and with us, it is treated as such. 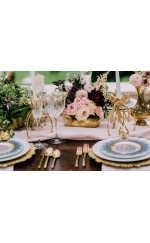 The planning of a wedding is complex, and there are many different aspects that must be considered and planned for; however, a bride’s big day should not leave her feeling stressed and worried. This is where we can step in to offer their assistance. 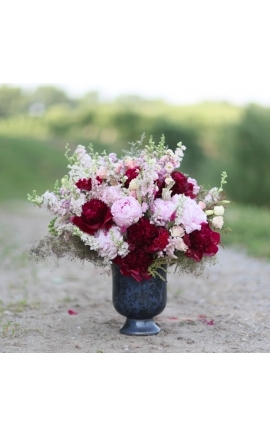 From the subdued to the bold, they offer a wide range of themes and colors to choose from and will work closely with a groom and bride to ensure that their vision is achieved. Please contact for more information. Price is subjuct to change due to the season.Call 416.848.0633 to book your free wedding consultation with our wedding experts. Please contact for more information. Price is subject to change due to the season.Call 416.848.0633 to book your free wedding consultation with our wedding experts. Centrerpiece for a table. Please contact for more information. 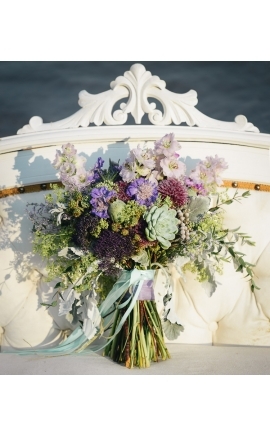 Rustic but yet very elegant wedding bouquet. Cream and green with a touch of mint. Please contact for more information. Price is subject to change due to the season.Call 416.848.0633 to book your free wedding consultation with our wedding experts. 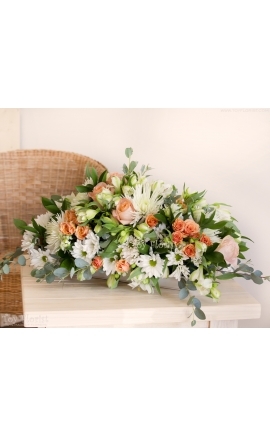 Elegant and lavish European hand tie bouquet. Please contact for more information. Price is subject to change due to the season.Call 416.848.0633 to book your free wedding consultation with our wedding experts. 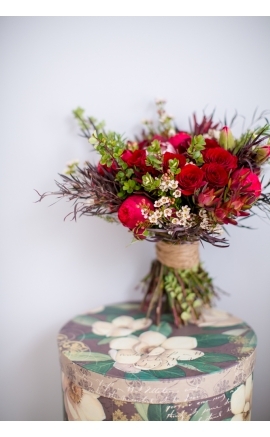 Wildflower Wedding Bouquet. Please contact for more information. Price is subject to change due to the season.Call 416.848.0633 to book your free wedding consultation with our wedding experts. Vintage dream. 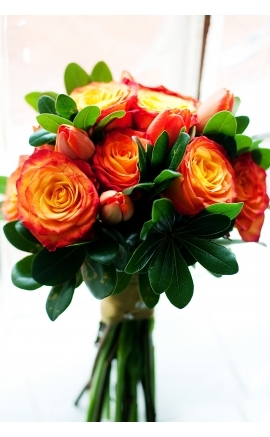 Elegant Tulip bouquet. Please contact for more information. Price is subject to change due to the season.Call 416.848.0633 to book your free wedding consultation with our wedding experts. 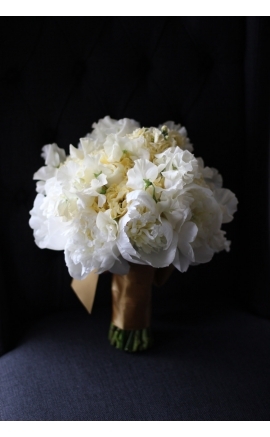 Lavish bridal bouquet. 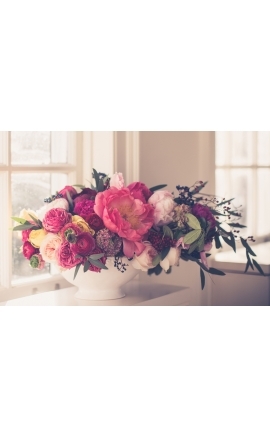 Peonies and orchids. Please contact for more information. Price is subject to change due to the season.Call 416.848.0633 to book your free wedding consultation with our wedding experts. 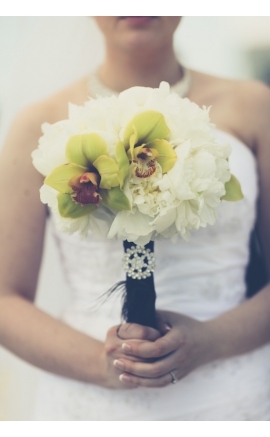 Bright and vibrant bridal bouquet. Please contact for more information. Price is subject to change due to the season.Call 416.848.0633 to book your free wedding consultation with our wedding experts. 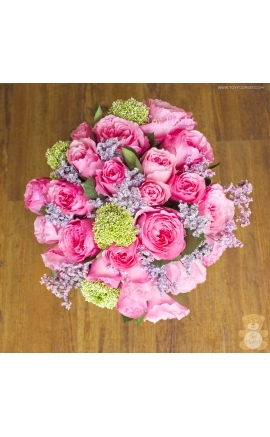 Soft, romantic peonies, sweet peas, soft hello stock bouquet. Please contact for more information. Price is subject to change due to the season.Call 416.848.0633 to book your free wedding consultation with our wedding experts.